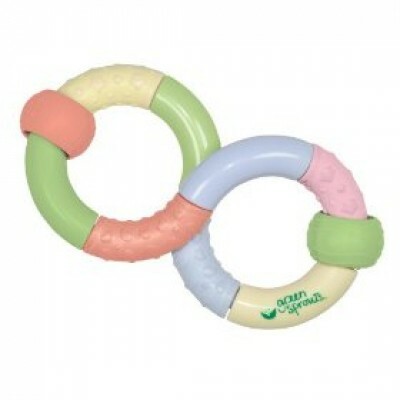 Animal Friend Rattle, Organic Cotton Green Frog The Animal Friend Rattle is a fun toy for playing.. Animal Friend Rattle, Organic Cotton Pink Bunny The Animal Friend Rattle is a fun toy for playing..
Carousel Rattle by Gepetto Toy Craft This fun wooden rattle is ideal for the development of babies. .. Carrot Cupcake Rattle Ages: 6 months and older This adorable Carrot Cupcake rattle i..
Chime Rattle made from Organic Cotton For ages 3 months and older. The colorful Chime Rattle i..
Cup Rattle by Gepetto Toy Craft This fun wooden rattle is ideal for the development of babies. It ha..
Donut Rattle Ages: 6 months and older These hand-crocheted donut rattles have a shap.. 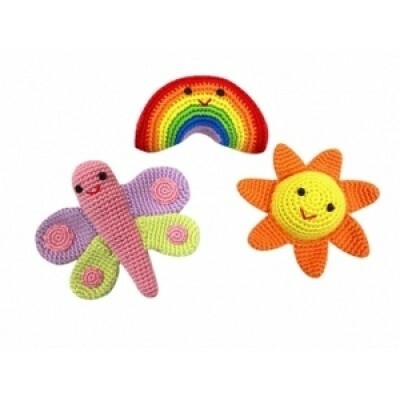 Flower Rattle Ages: 6 months and older These hand-crocheted flower rattles have stem.. 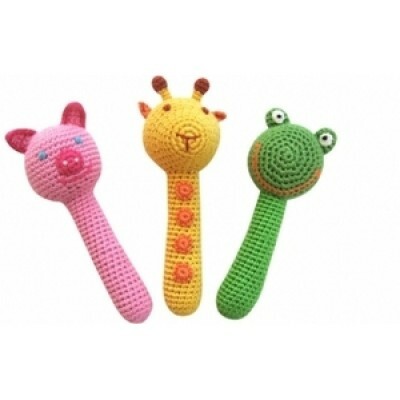 Giraffe Friends Rattles: These adorable animal rattles are made with organic bamboo yarn and poly ..
Hen Stick Rattle Ages: 6 months and older These hand-crocheted stick rattles have a ..
Ice Cream Cone Rattle Ages: 6 months and older These hand crafted rattles are sure t..
Infinity Teether Rattle toy Ages: 3 months and older This figure-8 rattle twists and turns to ..
Owl Rattles: These adorable owl rattles are made with organic bamboo yarn and poly filled. W..
Pear Rattle Ages: 6 months and older This hand-crocheted pear rattle will be fun for..
Rainbow Rattles: These cheerful rattles are made with organic bamboo yarn and poly filled. 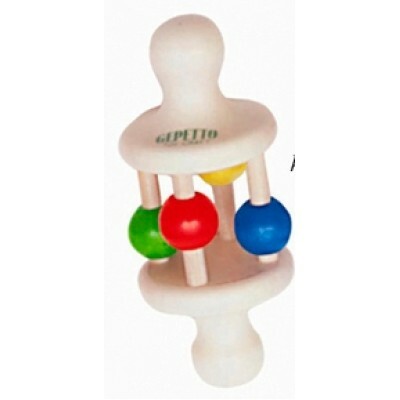 W..
Ring Rattle by Gepetto Toy Craft This fun wooden rattle is ideal for the development of babies. I.. Strawberry Cupcake Rattle Ages: 6 months and older This adorable Strawberry Cupcake ..
Toad Stool Rattle Ages: 6 months and older These hand crafted toadstools have a stem..